Dr. Del Tackett interviews Dr. Andrew Snelling as they delve deeper into the fascinating fields of geology. Explore the impact of the global flood on the earth. Beyond Is Genesis History? 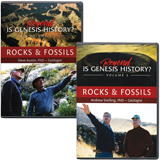 Volume 1: Rocks & Fossils explores the fascinating fields of geology, paleontology, and atmospheric science. When you’ve watched the documentary film and want to learn more, this is your next step! 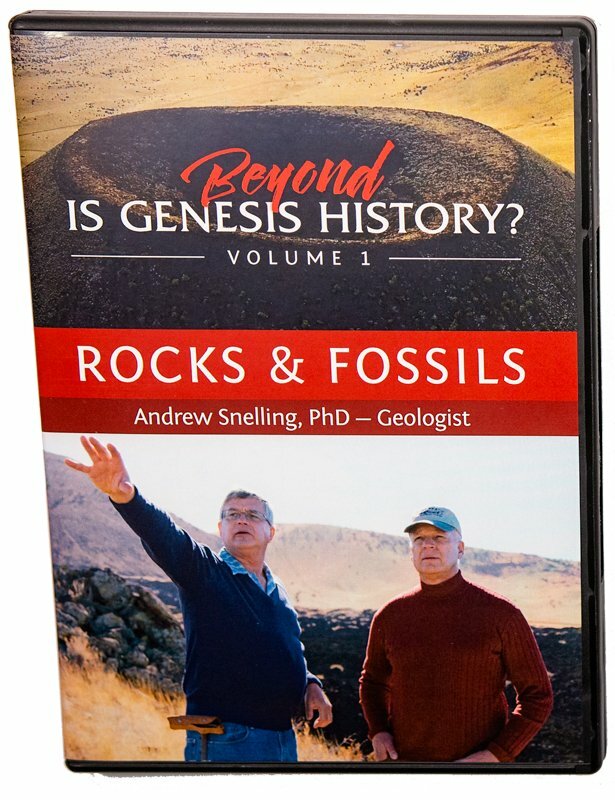 This DVD includes the four interviews with geologist Dr. Andrew Snelling concerning radioisotope dating, catastrophic plate tectonics, and the Flood. Radioisotope Dating 1: Overview & Radiohalos [22:03] - Andrew Snelling explains the principles of radioisotope dating as well as the assumptions necessary for these methods. He explains why he thinks radioisotope decay was accelerated during the Flood and includes evidence from radiohalos and helium diffusion rates. 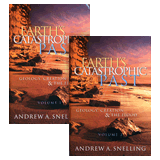 Radioisotope Dating 2: Implications & Carbon [18:20] - Andrew Snelling continues discussing radioisotope dating, including whether excess heat would be a problem for accelerated decay rates. 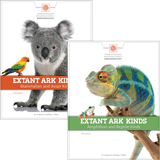 He then examines radiocarbon dating and how Carbon-14 has been found in coal, dinosaur bones, and diamonds. Catastrophic Plate Tectonics [21:00] - Andrew Snelling explores how the scale of geologic processes, such as volcanic eruptions, was much larger in the past. He then shows how Catastrophic Plate Tectonics helps explain the geologic processes that caused the global Flood. 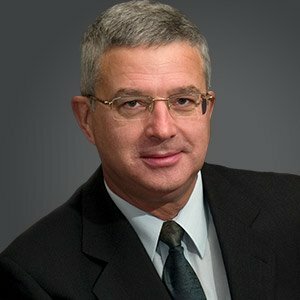 Evidence for a Young Earth [19:27] - Andrew Snelling discusses geological evidences for a young earth, including the large extent of rock layers, a lack of significant erosion between layers, and an absence of major bioturbation within layers. The Coconino Sandstone provides abundant evidence of underwater origin. 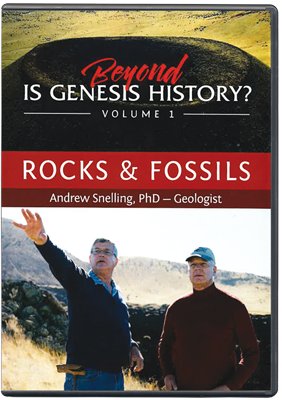 He and Del Tackett end by discussing the nature of the geological column and how it was originally a creationist concept.